There’s no learning curve out here. And that’s why you come here, to test yourself, find limits, and to move those limits. Because the mountain is many things, but it’s not a liar. It will always tell you exactly how good you are, exactly how fit. Here, the trails—and the adventures they offer-go on for days. This is about earning the sleep in that nice big bed. This is about having your own launching pad, right at the trailhead. Chances are, you’re no stranger to knobs on your tires and mud on your face. But, here in this beautiful, rugged landscape, you can challenge yourself in new ways every day. In deep powder on Mt Bachelor. In churning rapids on the Deschutes. On the time-chiseled faces of Smith Rock. Or the uniquely challenging Scottish Highland golf course at Tetherow. So come on ahead. 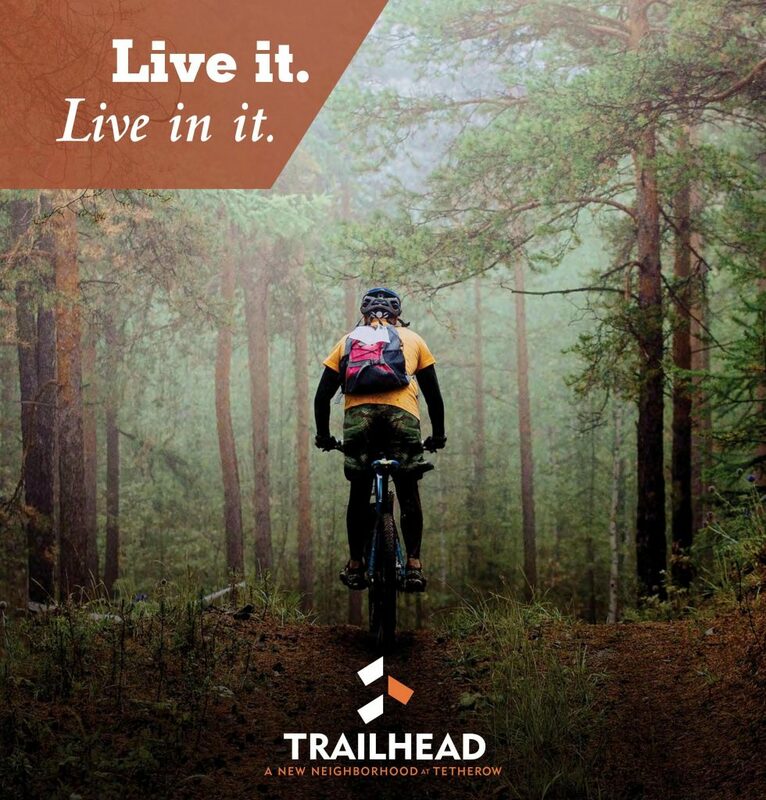 Trailhead is the place to put down your gear, relax and decide which stories you’re going to tell about the day. You want that place to be welcoming. You want it to fit. That’s what we’re building here. 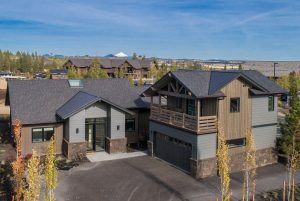 Trailhead features two cabin plans, Storm King and South Fork named after local trails. 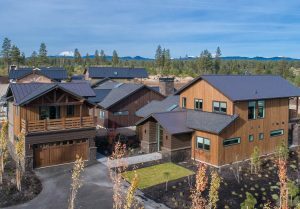 Each cabin features 4 King Suites and a detached Accessory Dwelling Unit (ADU) over the garage. Trailhead cabins are wholly-owned vacation properties at Tetherow Resort. 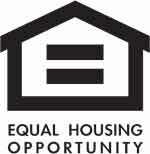 This resort backed nightly rental program for single family homes can be utilized in a variety of ways. While the home must be available for rent 38 weeks annually, you have the ability to enjoy it as much as you would like if it is not actively being rented. Ask us about utilizing Tetherow Management to rent, manage, clean and secure your home.